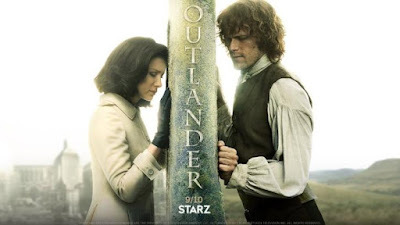 Outlandish Observations: What's your favorite episode of OUTLANDER Season 3? What's your favorite episode of OUTLANDER Season 3? What's your favorite episode of OUTLANDER Season 3? Please take a moment to vote in the February poll, and feel free to leave a comment here or on my Outlandish Observations Facebook page. Hi Karen that is a hard question to answer , they were so many good ones that its hard to choose , but if I have to choose its 'Of Lost Things ' "Freedom and Whisky' and "A Malcom ' to name a few . I can't wait to have Season 3 on DVD so I can add it to my Outlander library this year, please post more soon. Happy Week. Sincerely.